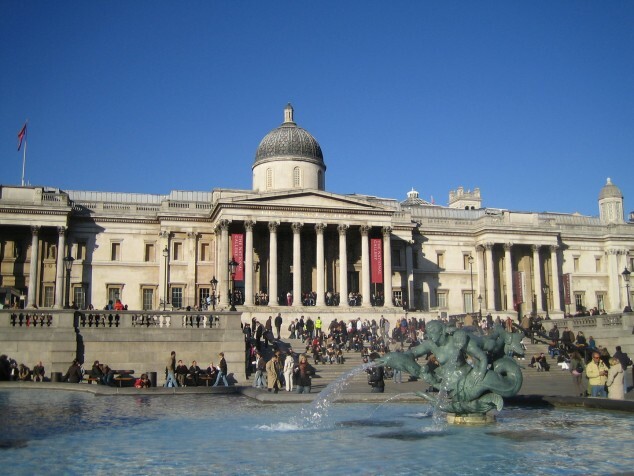 We're on a city break to #London at the moment and we just got back from the National Gallery. 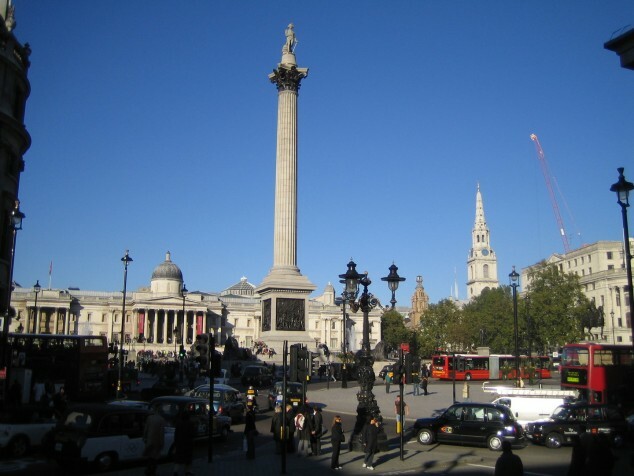 Check out our photos from Trafalgar Square! @Jessica Bell Awesome pics! You can't beat London on a crisp winter day. So nice. I (L) this!